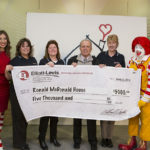 Elliott-Lewis participated in the 7th annual Ronald McDonald House Charities Phone Bank on March 22, 2016, that raised $1,132,731. 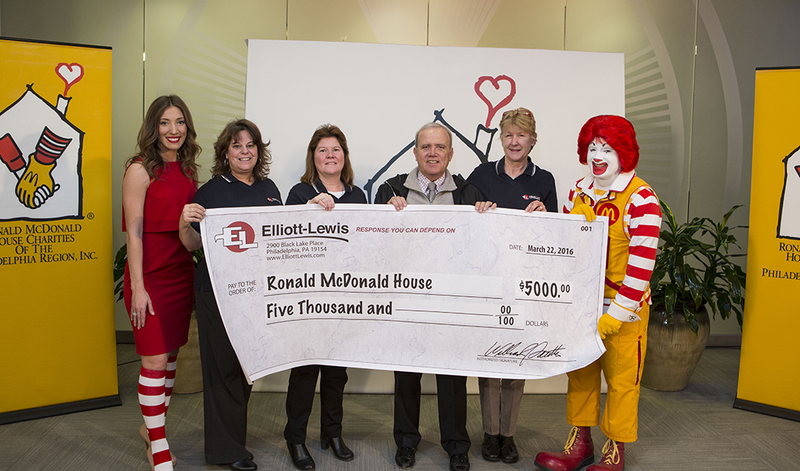 Elliott-Lewis services Ronald McDonald house in Philadelphia and is proud to take part in this event each year. Karen Sinko. 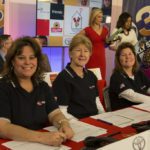 Karen Clifford and Barb Clark manned phone in the on-the-air telethon and Marketing Director Fran McDonald also took part in presenting our $5000 check to Ronald McDonald and his helpers.